It’s The Start Of The World Today So Go Set Some Goals! Winter Solstice. 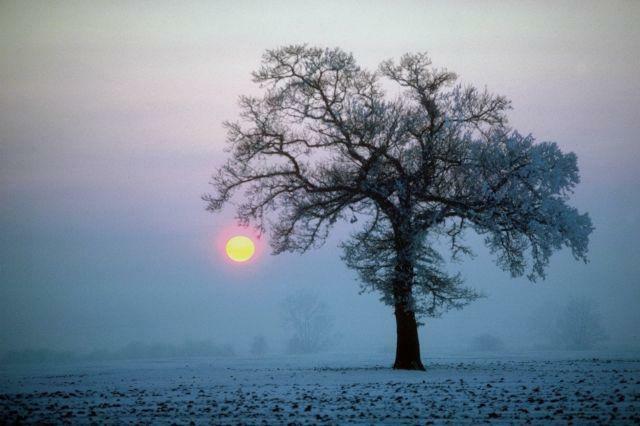 The shortest day and longest night of the year. Winter starts in the Northern Hemisphere. And on 12-21-12, the Mayan Calendar “ends”, the prophetic end of the world begins…and pagan rituals blanket the globe as they do every solstice cycle, but with greater fervor and intensity making this particular solstice cycle of “apocalyptic” might. There is always chaos before order: The world is not ending. The world as we know it started to end long before today and will continue on its course. As with every change made on any level- from cleaning your closet to detoxing your body- it gets ugly and chaotic before it gets markedly better. The world is waking up, and the ugly and chaotic phase is well underway. Hug a tree and set some intentions: Given that you are here on planet Earth during this historic Winter Solstice, what do you do? One of the best suggestions I’ve heard is to spend lots of time in Nature (I know, its cold out for most of us… but try anyway!) and to use this time (the next three days, or the three days of any solstice) to create your intentions for the time/years to come. 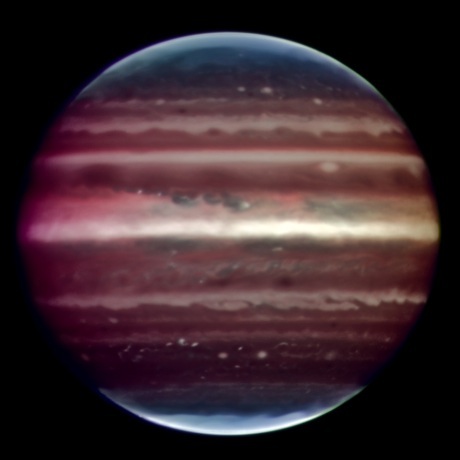 Solstice is an interesting planetary occurrence, especially this one that highlights the planet of Jupiter. Jupiter helps us to see things in new ways, connects up to others and encourages a more natural flow of life. Anecdotally I’ve been told that those who set goals at this time truly make them happen! Lets do all we can in our own personal sphere of influence to create peace and harmony in the time head of us! I, for one, am thrilled about the “end of the world” of greed, anger, and stupidity that has taken us to a place of very bad planetary karma. Make yourself some tea and relax tonight, dream up your ideal life and all that you can contribute to the world…Journal it, paint it, do a podcast, a collage…dance it out… throw a party… take a bath… Whatever you do, imagine yourself strongly rooted to the ground and filled with vital, glowing energy. The time for us to make the world the way we’d like to see it is right now. If you are a feng shui tip lover and want to get an inside-line on all sorts of gorgeous, fun inspiration, methods and new goodies to help you design your dream life, join my special list right HERE. And, if you are ready to take it to the next level & design your dream life with me, you can work with me one-on-one online or in-person to make the big moves! Next post: Invest In Yourself!